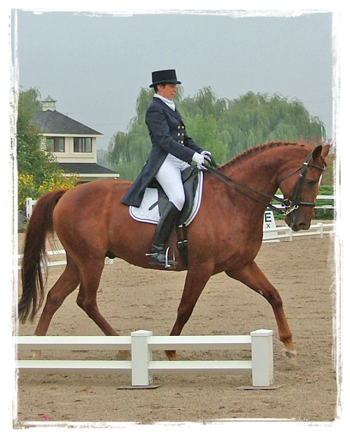 Jennifer developed a passion for body awareness and biomechanics while pursuing her lifelong quest of international level dressage riding. 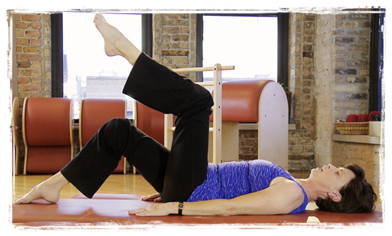 She is a certified Core Dynamics Pilates Instructor, certified Equilates teacher and certified Balimo practitioner. Jennifer writes a regular column called, "Riding Reflections," which is carried in various horse publications. She is also a sought after speaker on both health and wellness topics. 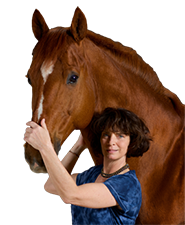 Jennifer's work is not just limited to equestrians, however. Whether you are into riding horses, playing tennis, chasing young children around all day as a mother, spending eight hours a day stuck behind a desk or on your feet all day long working as a cashier at your local grocery store, if you find your body aches at the end of the day, you are not alone. Jennifer's work can help you. Jennifer is also a freelance writer, editor and marketing consultant with an MBA in finance and strategic planning from Indiana University and a BA in economics from the College of Wooster. 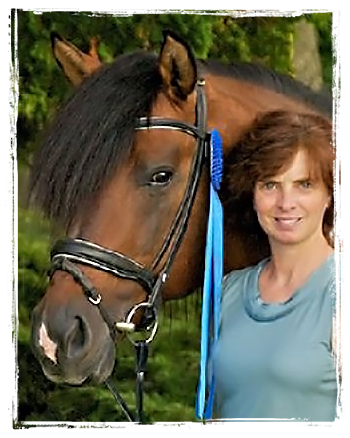 Read more about Jennifer at Riding & Writing... An international blog about horses, writers, authors, books, cowboys, equestrians, pet stories, artists, poets, poems, and more horses.